Effective family stress management keeps a family unit running smoothly. Learning how to deal with stress in families often means learning how to build healthy relationships. Two factors that can make or break a productive, happy family existence—(1) the interaction of the goals embraced by each family member and (2) the goals of the family unit as a whole. Each family member has their own agenda and daily schedule that is being followed. But the family, as an organization, also has goals it is trying to achieve. For example, the children have school schedules, sports activities, and friendship demands. The parents each have professional and household responsibilities. But there are also goals for the family, as a whole, to achieve. In addition each family member holds a personal set of values, and the family unit holds a joint set of values. Both individual and family-held values inform the decisions made by the family members. Family stress management recognizes that these values are a foundation from which all members should communicate so that conflict does not arise because individual members were not aware of each other’s perspectives. Many times, individuals become so focused on their own agendas, values and day-to-day schedules that they lose sight of the family unit goals in place. A family with many members may find that each has a unique set of tasks and appointments to complete, but without taking into account the other’s agendas, schedule conflicts may easily arise. Family stress can be lowered or eliminated by talking with one another. The family is an organization, and much like a business organization, to run effectively a communication system has to be in place where information can be shared and decisions can be made that please each individual and do not negatively impact the whole. Information in this communication system must be shared in a timely manner so, if necessary, adjustments can be made. Otherwise conflicts are certain to follow creating more family stress. The same with values. Kids grow up learning and living with a certain set of values established by the parents. As these kids mature, they may choose to embrace these values or choose to modify and move to other sets of values that more closely align with their developing world view. Conflict can occur if the individuals embrace values that are widely different than the core family values. Try to lower the conflict by having individuals respect each others’ values and appreciate that it is ok to be different, as long as there is no harm being inflicted on anyone. When combining two family units, as in a divorce situation, or when kids marry from two distinct units, time should be spent understanding how to combine their own individual goals and values, while also taking into account how they will incorporate the different family goals and values into their lives. Forthright and honest communication is the only prescription for creating an effective family stress management strategy. A lot of family conflicts arise from handling financial stress, dealing with teenage stress or finding solutions for time management issues. 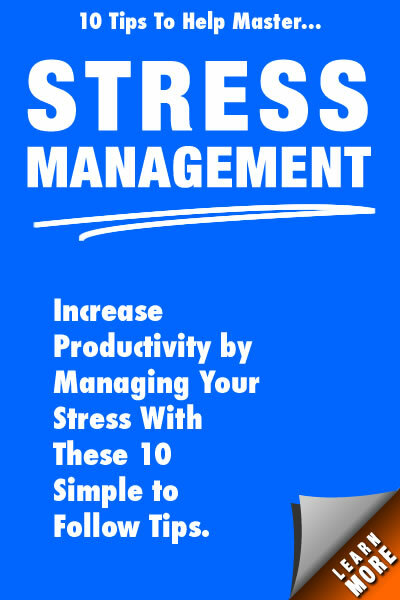 Family stress management strategies that are successful in lowering stress focus on solving these issues. 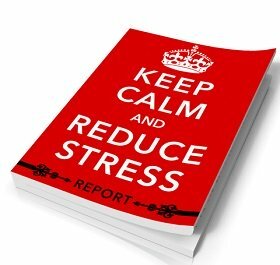 Effective stress management strategies differ depending on the family situation and any stress management success takes time and a concerted effort by everyone involved. When there is a need for family stress management, consider taking a few minutes to review some of the good times. Peruse some family photos and remind yourselves why this immortalized time creates such a pleasant memory. Why are there smiles on the faces? When life throws your family or members of your family a curve ball, find a few strategies that you can use to regroup and stay positive. Family members must be sensitive to all others within the family circle and not insist on always being right. Sometimes family stress management revolves around the ability of all to compromise and collaborate.